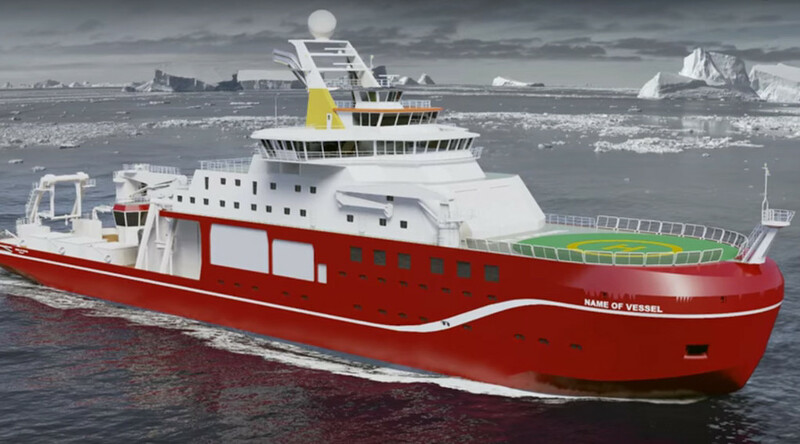 The RRS Boaty McBoatface has a nice ring to it, doesn’t it? While online polls allow you a glimpse into the public’s mindset, sometimes that mindset doesn’t garner the desired result. 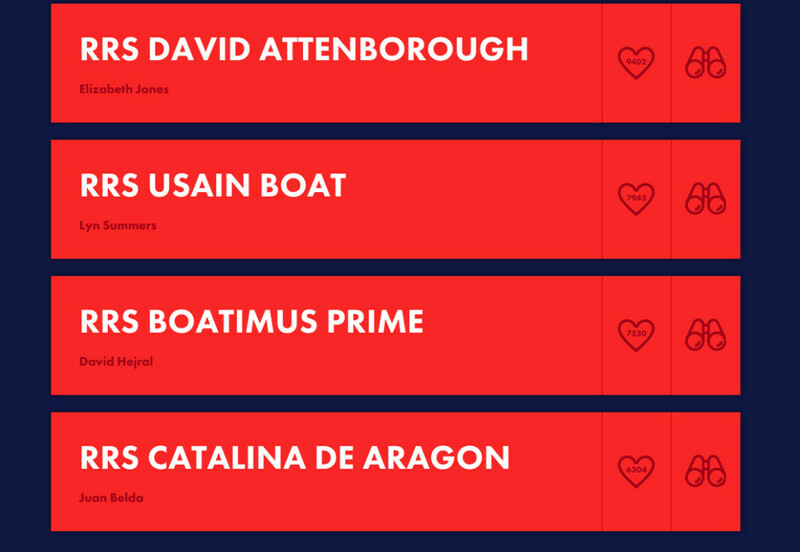 Case in point: the UK Natural Environment Research Council’s online campaign to name its new research vessel. The campaign seeks to have the public submit and vote on names for a new research ship that will explore Antarctica and the Arctic. Along with a few serious suggestions, a collection of not-so-genuine names has been put forth. 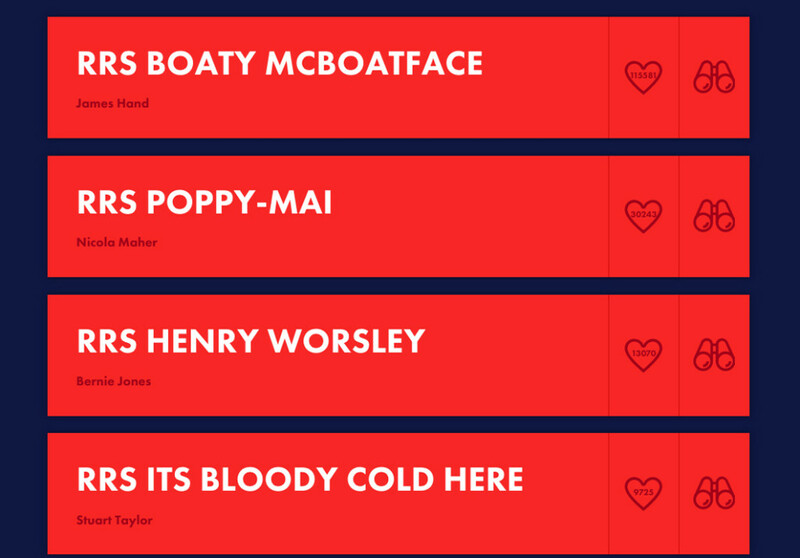 So far, Boaty McBoatface is leading the charge with 115 thousand votes. While the votes will play a factor in the final decision, the name will be chosen by a NERC panel later in the year. Voting is open until April 16. Be sure to get your suggestions in by then!